I decided to use Heaven as my harsh environment. 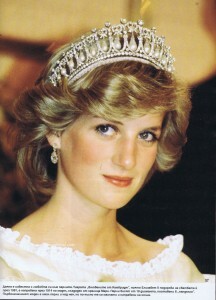 It’s not your typical “harsh” environment but it’s purpose is to represent Princess Diana’s afterlife. One of my main concerns is to create a background that is not too soft, too heavenly or subtle that it will fade it the background but I also can’t be too overpowering that it will create distraction from the main vehicle. I decided to dedicate my vehicle to Diana, Princess of Wales. 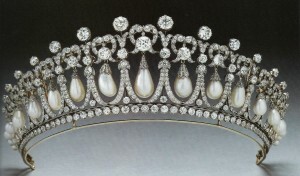 She died in a car crash in Paris at age 36, so I decided to continue her royal legacy and to recreate her afterlife. 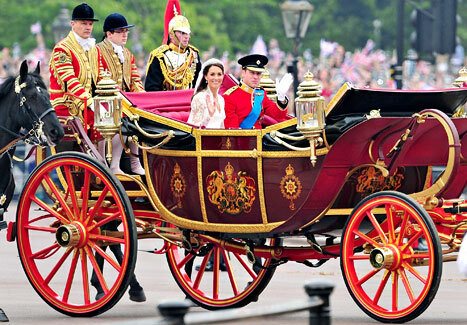 She is remembered as being a very attentive and loving mother therefore inside the carriage, there will be seating space for her and the two kids she had with Prince Charles, Henry and William. She was also a very independent and self-driven woman. She was scrutinized after her divorce therefore in the carriage, she will be the sole presence of power inside the vehicle. 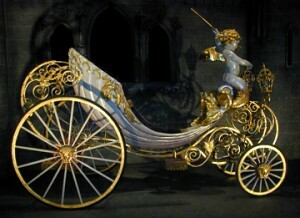 Princess Diana also had a soft spot for the world of Disney so I decided to combine her royal status with the fairytale world of Disney creating a fairytale royal carriage. 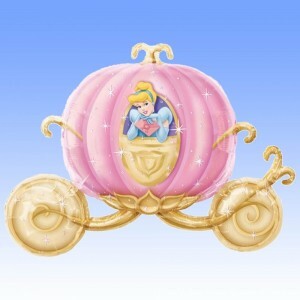 I decided to fuse together Cinderella’s ball carriage with the 21st century royal vehicle used by Kate Middleton and Prince Williams. 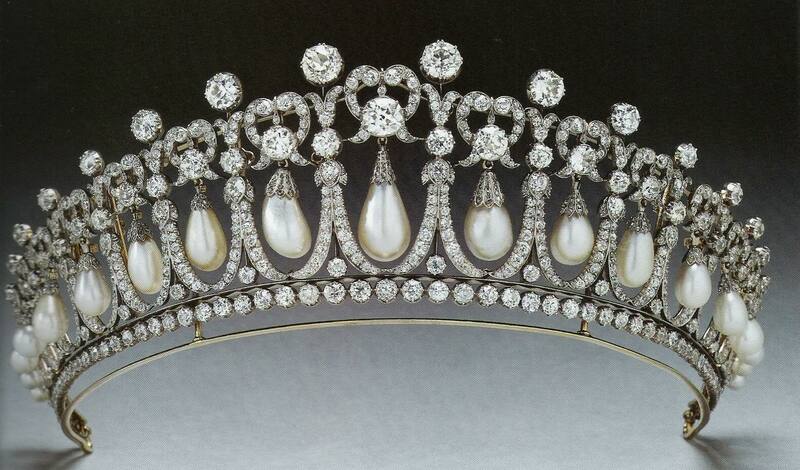 Her crown will sit atop of the carriage because it was her best worn accessory. I will also make it very spacious giving her enough space for her and her children. I’m debating to whether use stick with the royal attitude and use reds and golds as my palettes, or to use more neutral and cream colors (light blues, whites, light golds) fit for a fairy tale princess. 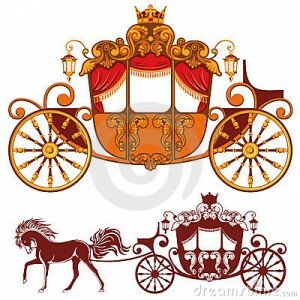 Since my environment is Heaven, there won’t be any roads so instead of wheels; the bottom part of the carriage will be that of a sled guided by two Pegasus.